Sometimes my friends and I are so witty, so brilliant, so damn bankable, that we have to sell our funny on Zazzle. By popular demand, I've launched Blazzle, the Zazzle store where bloggers go to get their shop on. 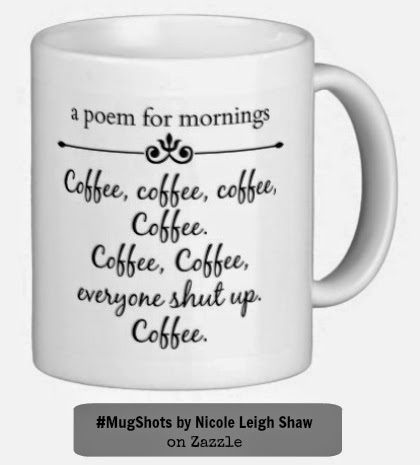 You can now purchase some of the #MugShots as ACTUAL MUGS. 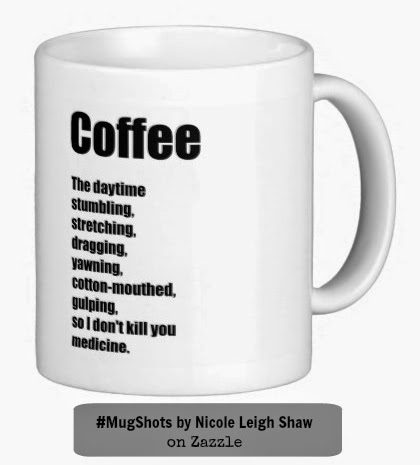 Check back for updates to the #MugShots line and additional blogger-inspired items for sale.